When digital images are shared over an open access network such as the internet, facebook, WhatsApp, and other social media, then the security of these images are required. The digital watermarking is one approach for the security of images (e.g. copyright protection, ownership authentication). In most of the watermarking approaches, secret information such as owner binary logos and texts are used for protection of images. These days, biometric watermarks such as human speech signals are preferred for protection of images. 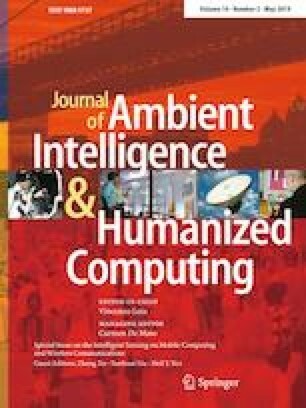 In this paper, a watermarking technique based on various signal processing transforms is proposed and implemented for the security of image using human speech signal. In this technique, the first discrete cosine transform (DCT) and then singular value decomposition (SVD) are applied on the watermark speech signal to get its hybrid coefficients which are inserted into hybrid coefficients of the cover image to get a watermarked image. These hybrid coefficients of cover image are first generated using discrete wavelet transform (DWT) and then fast discrete curvelet transform (FDCuT) is applied on it. The performance of techniques is tested for standard speech database such as TIMIT in terms of imperceptibility, robustness and payload capacity. The experimental results and comparison show that the proposed watermarking technique performs better than the existing watermarking techniques available in the literature. This technique may also be used for security of speech signal against spoof attack.